Only on “CBS This Morning,” we are announcing a new partnership between Virgin Galactic and Under Armour. The performance wear company will develop space apparel and footwear for astronauts, engineers and fans. 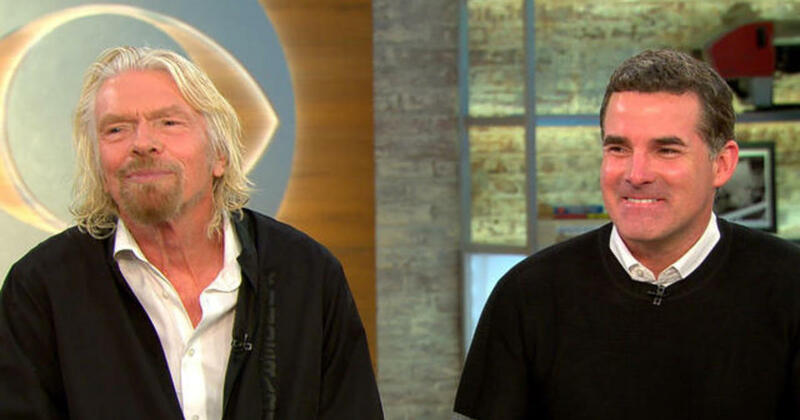 Sir Richard Branson, the founder of Virgin Group, which includes Virgin Galactic, and Under Armour CEO and founder Kevin Plank join “CBS This Morning” to discuss how the partnership came about. Branson says he hopes to go to space in the “middle of this year” himself.